A quick scroll through your email inbox makes it clear—the sales are on. Now's the time to score markdowns on your favorite designers and the most covetable pieces from last season. Net-a-Porter, FWRD, and Barneys are all boasting designer sales of up to 50% off. As we sift through sale collections, our eyes are often drawn to the standout statement pieces. While we all would love to add that neon bucket bag or deconstructed blouse to our shopping carts, those who are carefully curating their closets and working within a budget know that a designer sale is the best time to skip over the season-defining pieces, and hone in on the classics that will endure for seasons to come. One particular category that never goes out of style is black heels. From block heels to stilettos, and from mules to sandals to pumps, every silhouette comes in handy down the line. 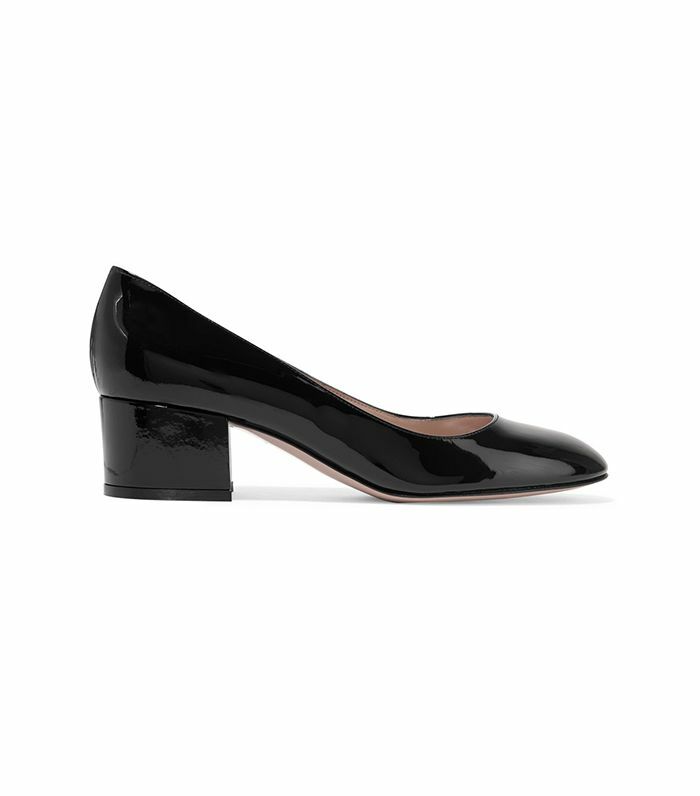 To streamline your shopping efforts, we've perused the sale items for you to gather up the best black heels on sale right now. Invest in a new pair (or two) of the most timeless footwear to serve you regardless of the fashion season. Head below to shop our top picks for black heels on sale right now. Now, check out the rest of the best of Net-a-Porter's Half-Yearly Sale.